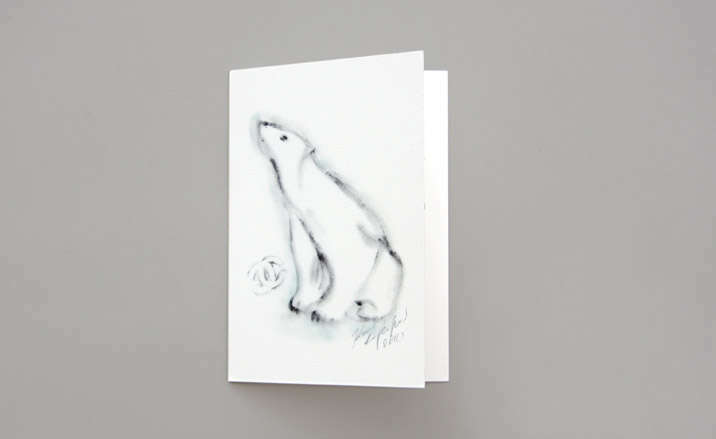 With the issue of global warming impacting the preservation of animals worldwide, there's no better time to start helping out, and these precious polar bear products are some great reminders of how adorable and fragile these creatures really are. With polar bears living out in the Arctic, ordinary people often lack the opportunity to see these amazing creatures up-close and personal. 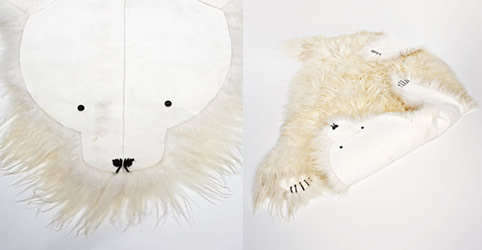 That's why these adorable polar bear products are the next best alternative to appreciating these large Arctic animals. From lunch boxes designed with the face of these adorable creatures on the front to drain plugs showcasing the dire environmental conditions of this animal, these precious polar bear products will definitely provide a handy reminder of how rare these creatures really are. If you're concerned about the impact of global warming on animals, then these precious polar bear products will surely keep you reminded of how dire their situation really is.